Home/Blog / Do It Yourself Breast Augmentation: Not! For years, breast augmentation has been one of the top two cosmetic procedures chosen by American women. Internationally, it is also extremely popular though there is some variability among different countries. Silicone implants, which are the most studied of any medical device, remain the gold standard and the predominant implant type selected worldwide for breast augmentation. In fact, virtually all of these procedures performed in Europe use silicone implants. Over the years, other formulations for implant fill material have been considered and researched by smart minds with some even used for brief periods of time but none of these have withstood the test of time and safety. But that hasn’t stopped some very determined women from considering other options that are both inexpensive and which they can actually perform on themselves. Like injecting Vaseline into their breasts in order to augment them. Talk about thinking outside the box or, more precisely, the jar! Unfortunately, it is not that easy and things just don’t work that way. Yes, there may be an immediate increase in volume of the breasts but the results are “short lived” so as to speak. A 39 year old Argentinean woman who wanted larger breasts decided to inject them with Vaseline rather than undergoing the standard route of a traditional breast augmentation using either a silicone or saline breast implant. 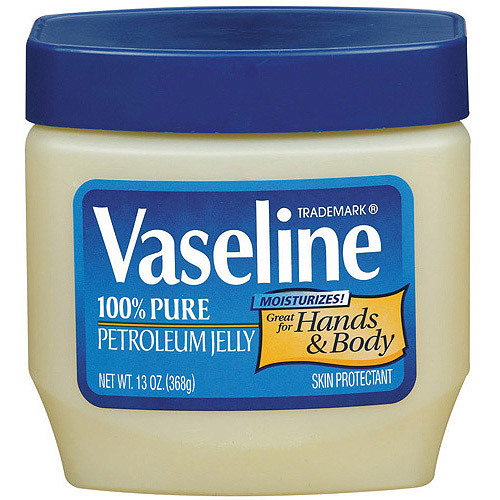 The result of this was that some of this Vaseline was injected into her blood vessels leading to a pulmonary embolus (blood clots in the lung leading to the inability to get the necessary oxygen to the tissues) which was followed by her tragic death a few weeks later. Trying to save money cost her her life. Fortunately, cases like this are exceedingly rare as regards breast enlargement. However, there presently is an epidemic of buttock enhancement disasters where ordinary household products are injected into women’s behinds by unscrupulous, greedy, non-medical individuals. Several deaths have already occurred. So, if you are considering undergoing a breast augmentation and want the opportunity to realize your goals and have it done safely, make sure that you consult only with a board certified Plastic Surgeon who is certified by the American Board of Plastic Surgery. And, don’t go south of the border! For more information on breast augmentation or for any other plastic surgery procedure that I perform, or to schedule a consultation with me, please call my office at 480-451-3000.